It’s been fun dropping off new work to new stockists. 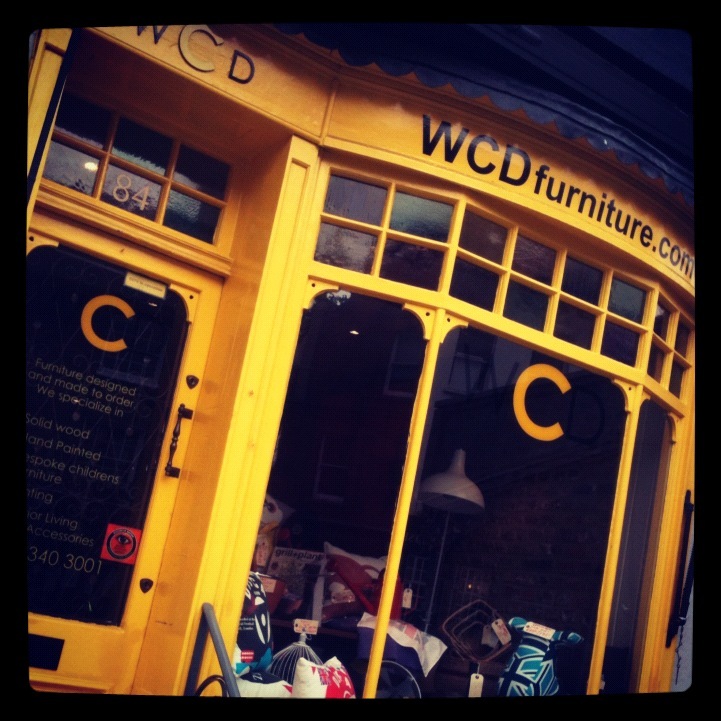 The latest stockists are Liscious in Oxford and WCD – Walter Castellazzo Design in Highgate, London. 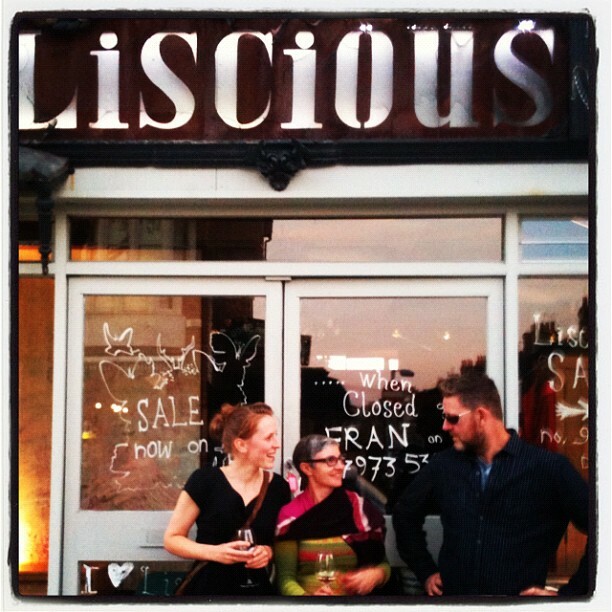 Both venues are stocking Emma’s painted scarves and her latest designs – 100% wool painted cushions. 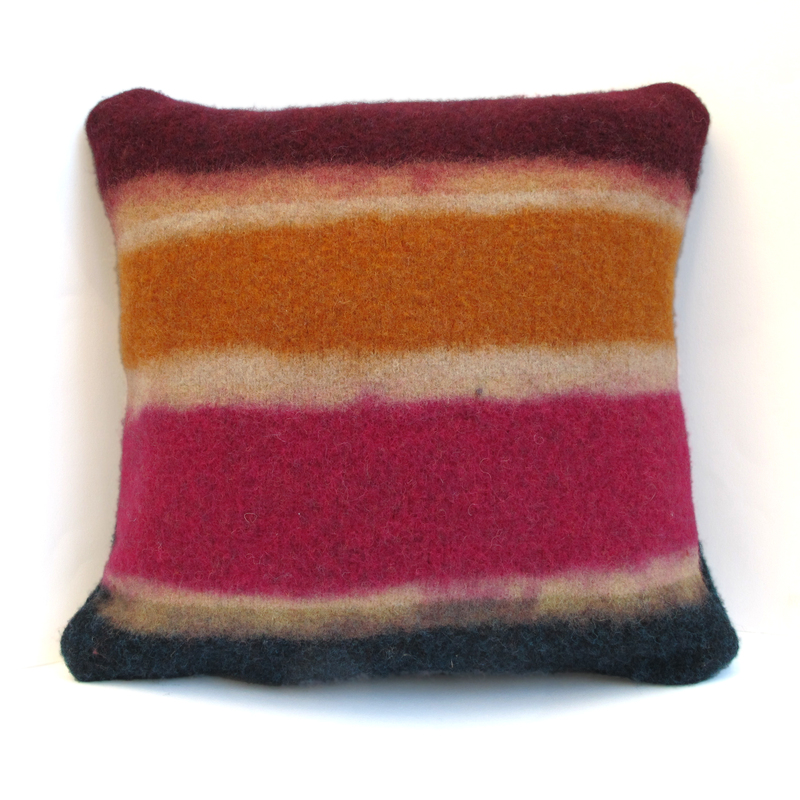 The cushions are made from 100% soft lambwool spun in a Scottish Mill. Once knitted by Emma in her studio, they are hand painted using a special textile print process which strips the colour from the yarn. 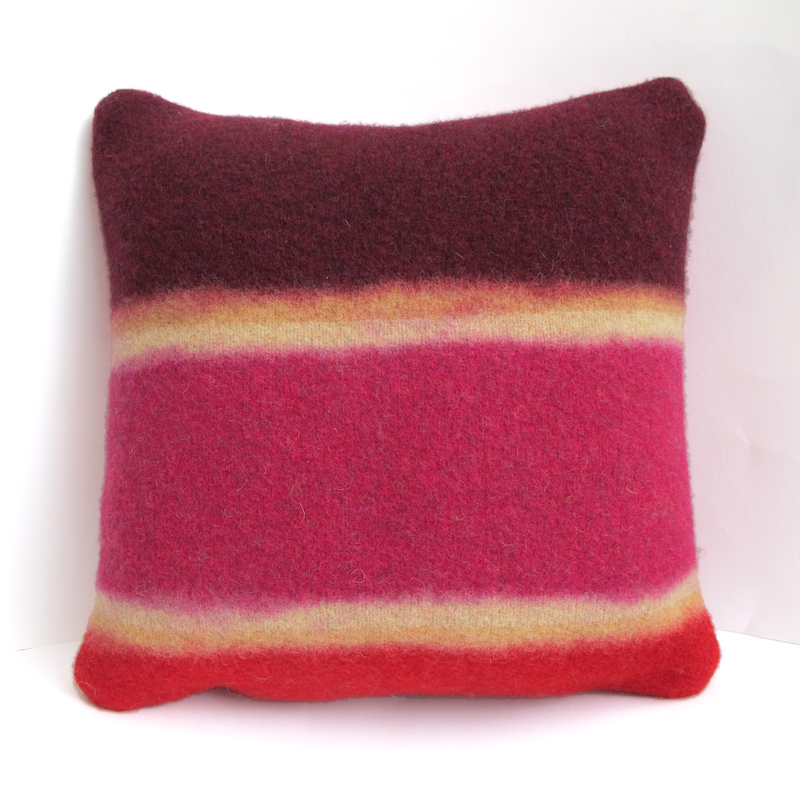 The combination of the hand print and wash process creates a unique cushion with a colourful painterly effect which distorts the regularity of the knitted stripe. Watch this space for new stockists. Cushions and scarves will be available at the following shows later this year: The Great Northern Contemporary Craft Fair – Manchester 4th to the 7th Oct, Festival of Crafts – Farnham 20th and 21st October and The Selvedge Winter Fair – London 10th November. …and don’t forget items are still available at Handmade in the Oracle Shopping Centre – Reading until the 1st November.